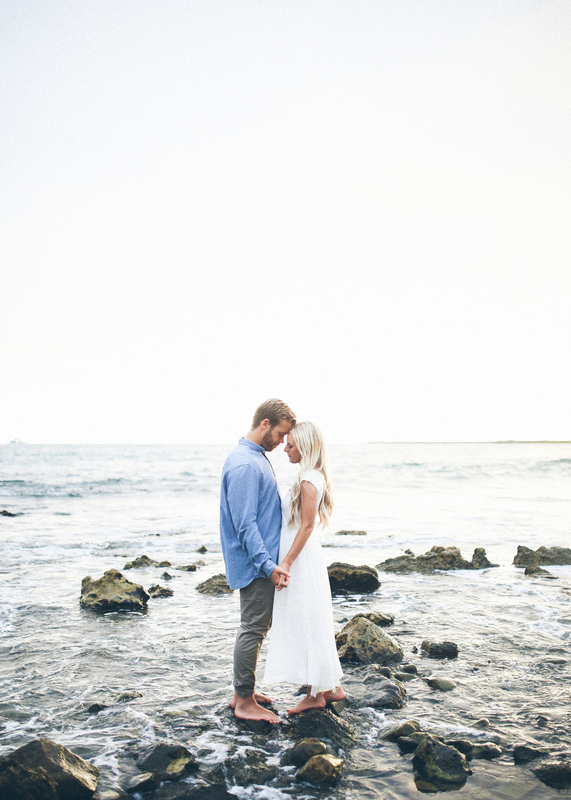 Get ready to swoon on as you scroll through Lauren and Aron's dreamy engagement session shot by the oh so talented Mandi Nelson. Fun fact: Lauren was a sweet bridesmaid of one of our cute brides from early last year and little did she know she'd be getting engaged to Heather's cousin! Such a small world :) These two truly bring out the best in each other and are the perfect example of what happens when two beautiful souls find one another. Together they make sure every day is an adventure and for the next one they'll be bringing along their closest friends and family (and us!) as they say "I do" in Las Vegas! 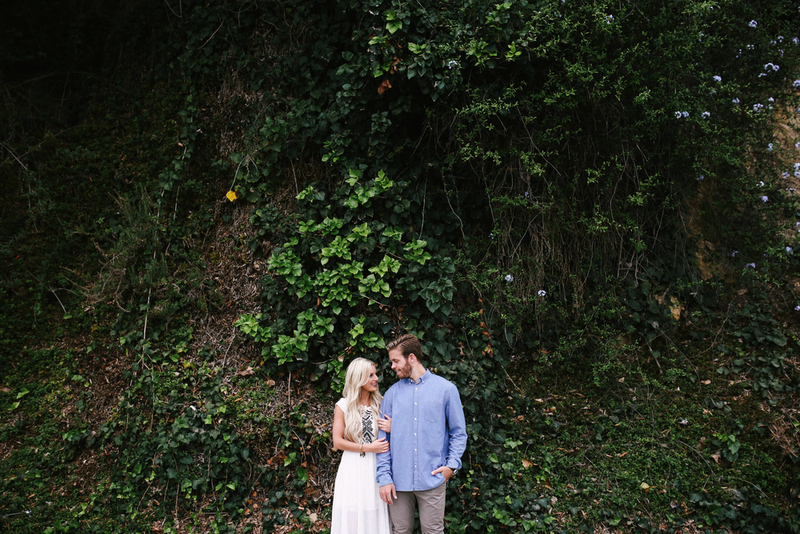 For their big day we're taking inspiration from Lauren's sense of romance and Aron's adventurous side. We'll be mixing metallics with soft grays, blushes, and indigo hues for what will be a gorgeous celebration of their love for one another. 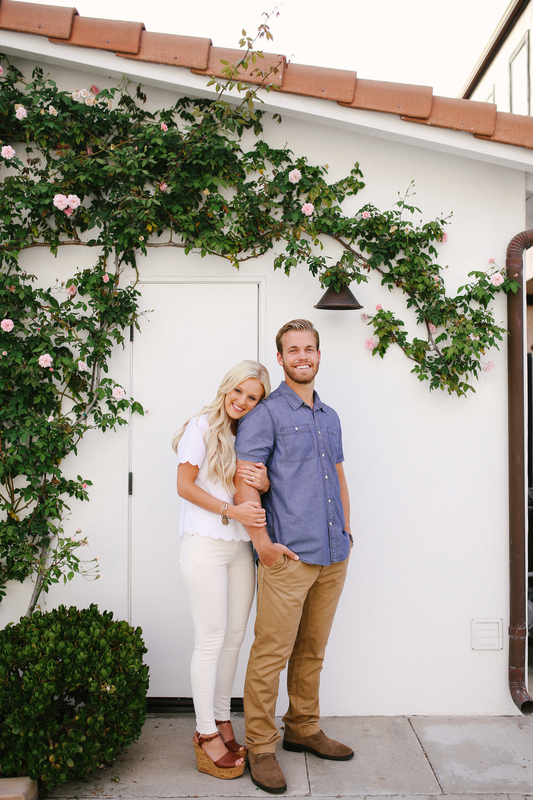 Working with them has swept us off our feet and we can't wait to watch them tie the knot. 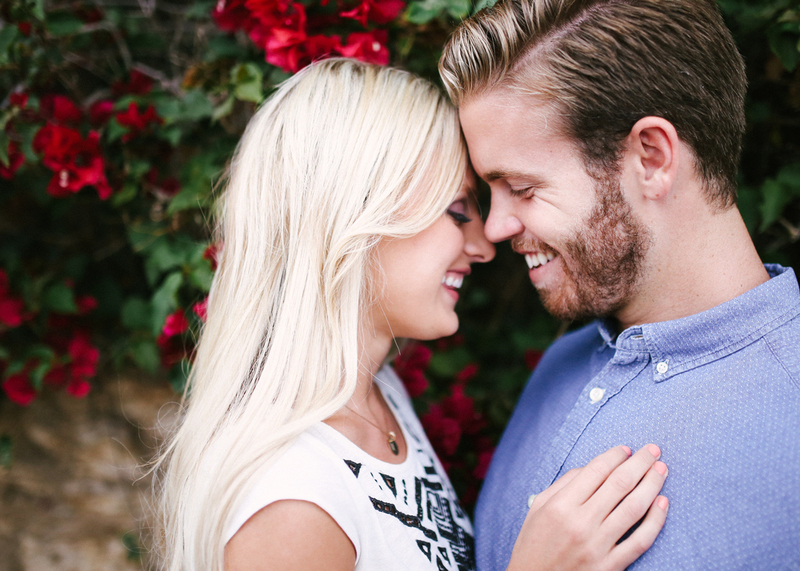 Until then, we'll just be over here oooing and awwwing over their picture perfect e-session- because seriously, how can you not? !